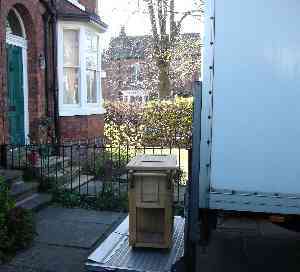 As house clearance specialists we offer a professional and efficient Winsford house clearance service. 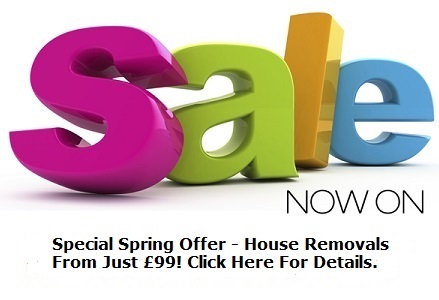 Call us now on 01925 497477. 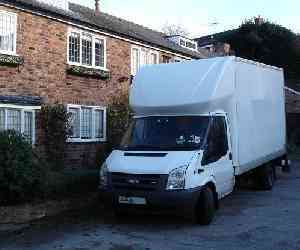 We also offer a Winsford house removal service. 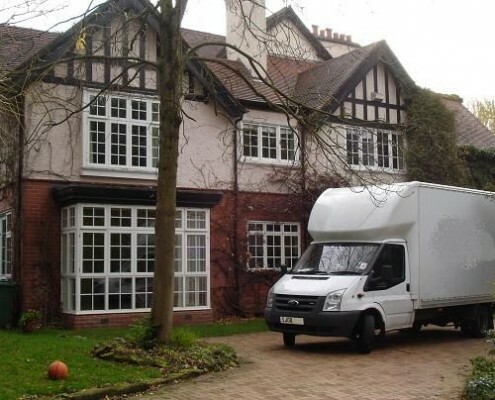 At Zebra Removals we provide a fully comprehensive, professional and affordable Winsford house clearance service. 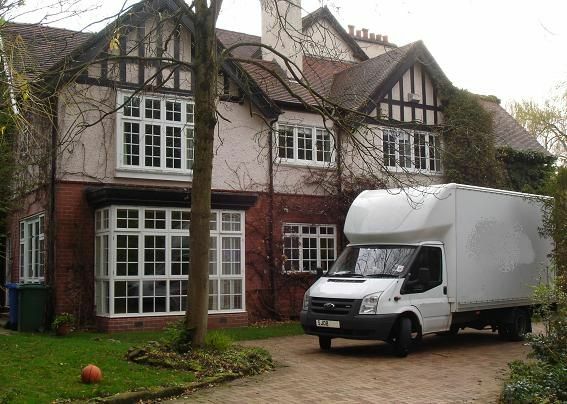 We clear properties all over the North West of England from one bedroom flats to six bedroom houses. 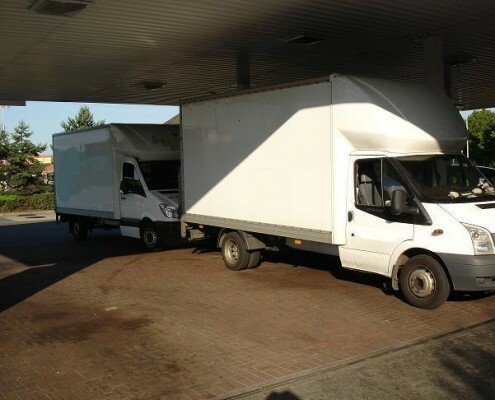 From small office units to large factories we’ve cleared just about any type of property you can think of. We can work with the property owner or their family and we regularly work with estate agents, solicitors and banks that need the job doing and doing right. 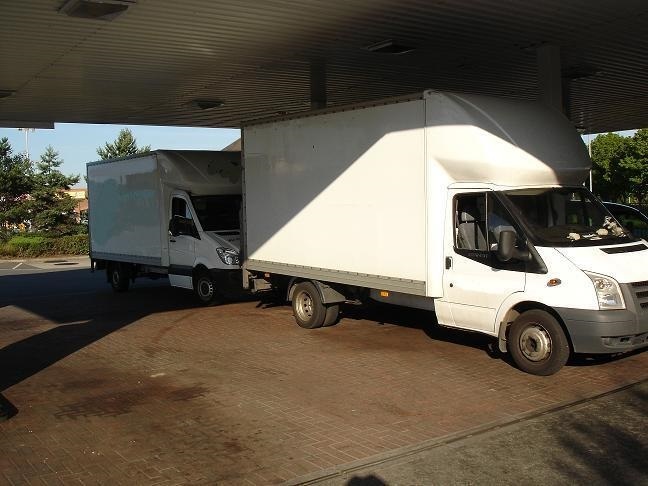 Above all our Winsford house clearance service is highly price competitive, professional and hassle free. 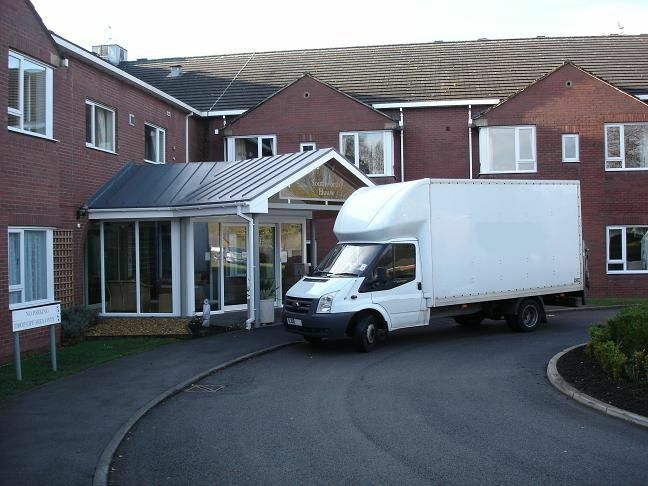 How does our Winsford house clearance service work? 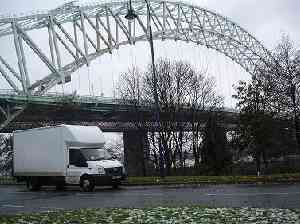 What does our Winsford house clearance service cost? We’ve cleared properties in Winsford and across the North West of England and we know how to get it done with minimum disruption. Kings Henry III and Edward I occasionally held court at Darnhall near Winsford. The latter king founded Vale Royal Abbey at Darnhall, but then moved it in 1277 to near Whitegate.By around 1280, a charter had been granted to form a new town near the Abbey, centred on the present-day Delamere Street in Winsford. 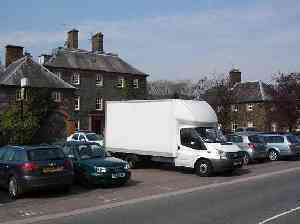 From this charter can be traced the origins of the market that is still held in the town. The Government gave permission for artificial improvements to the River Weaver in 1721 to allow large barges to reach Winsford from the port of Liverpool. At first, this was the closest that barges carrying china clay from Cornwall could get to the Potteries district of north Staffordshire, which was then rapidly developing as the major centre of ceramic production in Britain.